When you come home at the end of the day, you want to walk into a house that’s warm enough or cool enough, depending on the season. However, if the air conditioner or furnace isn’t working properly, you could walk into a house that’s freezing or sweltering, and that can make for a long night. At G&R Heating and Air, we can provide expert HVAC repair when you need it most, and cool down or warm up your house at any time of year. 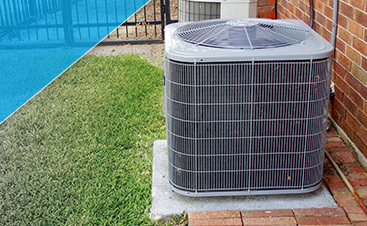 If you live in South Elgin, you can count on us to fix your HVAC systems quickly and efficiently. 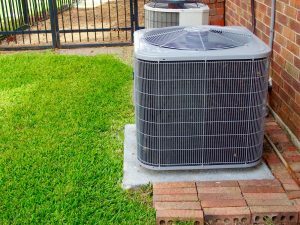 Your heating or cooling system may be on its last legs, and if it’s time to replace one or the other, it’s important to find new options that fit your budget. At G&R, we can recommend and install the most energy-efficient systems that will keep your home at the appropriate temperature for years to come. We can install the new furnace, boiler, air conditioner, and more, along with a new thermostat that makes it easy to control your home’s temperature with ease and precision. If your HVAC systems are in good shape, but haven’t been maintained in a few years, we can thoroughly check them and replace any faulty or broken parts. 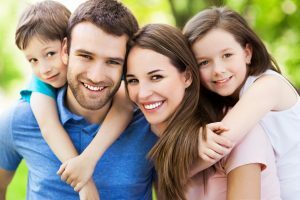 All your air conditioner or furnace may need is a tune-up, and once that’s complete, you’ll no longer have to worry whether or not they’ll keep your family comfortable all day and all night. 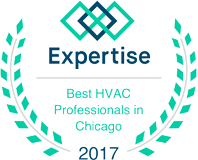 If you live in South Elgin and need an experienced HVAC team, contact G&R right away. 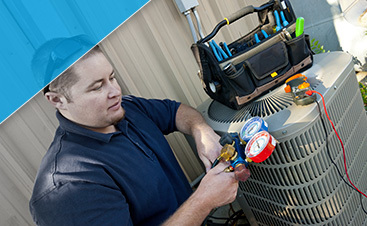 We can handle any heating or cooling issue, and look forward to helping you!